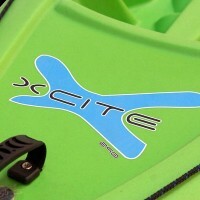 WITH THE XCITE 290, WE TOOK THE INCREDIBLY SUCCESSFUL XCITE 260 AND MADE IT MORE VERSATILE! 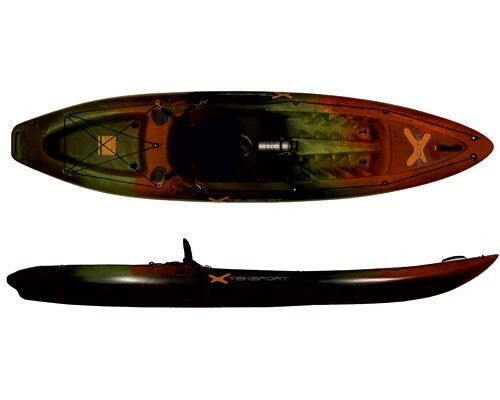 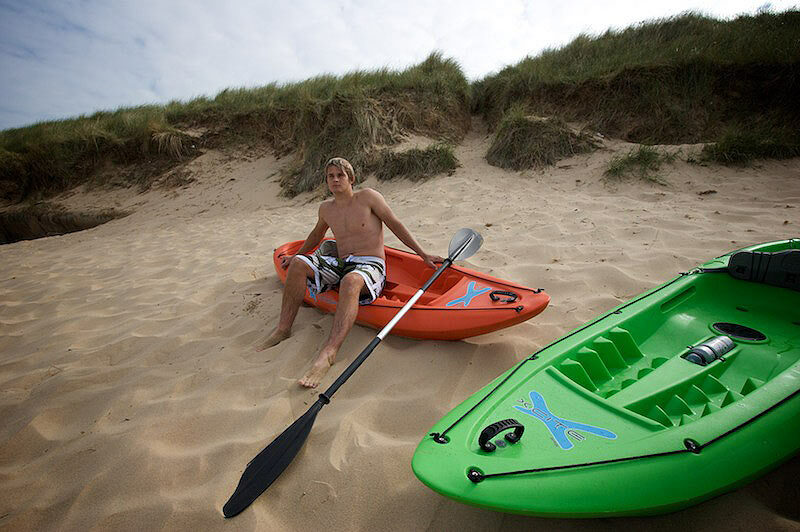 Additional legroom, additional volume, and additional speed ensure that the Xcite 290 really is a kayak for all occasions. 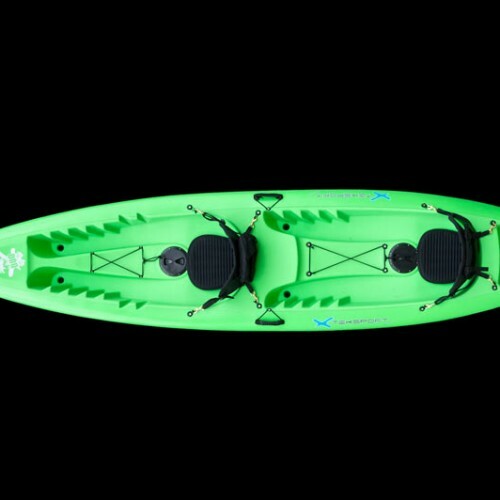 Unrivalled levels of stability, combined with the innovative Xcite hull design ensure the Xcite 290 will handle what ever you throw at it – whether riding the surf at the beach, or exploring an inland waterway. 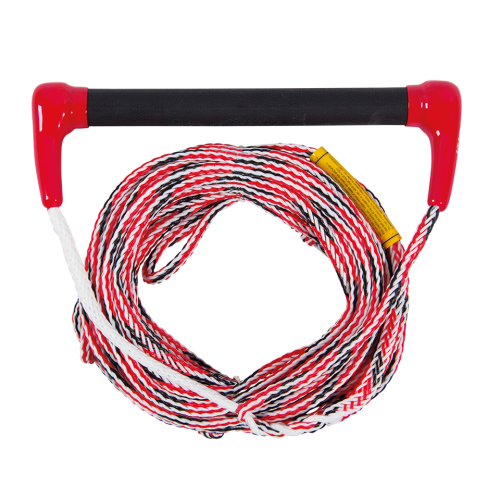 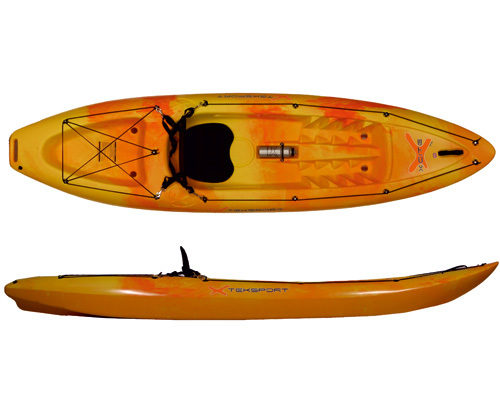 The lightweight Xcite 290 is easily stackable on a roof rack, and easy to carry to the water. 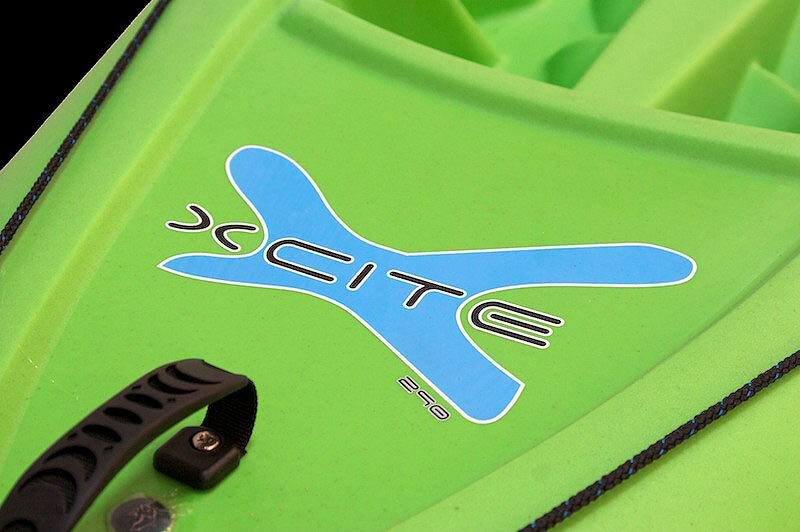 It is available in a wide range of great colour choices, and an extensive range of accessories, ensuring you can make your Xcite 290 your own!